Our relationship with the ocean is powerful and personal. We relish the feeling of sand between our toes, the sound of the waves, the smell of salt air, and the taste of fresh caught seafood. It is irreplaceable and awe-inspiring. Every one of us has the right to enjoy a healthy ocean and clean beaches. That’s exactly why we must work to protect the ocean so that our children and their children can have the same experiences we hold tight. This means keeping our beaches clean and supporting campaigns to eliminate single-use plastic that all too often finds its way to the ocean. We need to manage our fishing sustainably, so there are enough fish for fishermen to catch without taking too many. And we need to protect the most special places in the oceans—the colorful coral reefs, the lush kelp forests, the mysterious seamounts and canyons—in much the same way we protect our special places on land. A scientific analysis by collaborators at the New England Aquarium revealed that the Northeast Canyons and Seamounts Marine National Monument is a biodiversity hotspot and important nursery area for whales and dolphins, with many mother-calf pairs observed. This “living laboratory” has much to teach us about how nature works in the ocean. Partnerships with aquariums like Mokupāpapa Discovery Center and the Waikiki Aquarium allow the public to view never-before-seen fish, like the Prognothodes basabei, a butterfly fish discovered at the Papahānaumokuākea Marine National Monument in Hawaii. 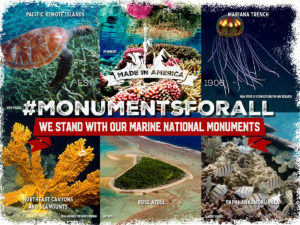 Marine national monuments are areas of natural, historical, or cultural value in the ocean that are permanently protected for future generations. In 2006 — 100 years after President Theodore Roosevelt designated America’s first land monument — President George W. Bush created the first such protected area in our ocean with the Papahānaumokuākea Marine National Monument off Hawaii’s northwest island chain. Marianas Trench Marine National Monument in the Northern Mariana Islands and Guam is the deepest place on Earth and home to one of the few places where photosynthetic and chemosynthetic communities of life interact. Northeast Canyons and Seamounts Marine National Monument in New England is known for its deep canyons, massive extinct underwater volcanoes, cold-water corals and wildlife, serving as nursery habitat for mother-calf pairs of whales and dolphins. Papahānaumokuākea Marine National Monument in the Northwestern Hawai’ian Islands is one of the most diverse and productive ecosystems in the subtropical Pacific, with more than 7,000 known species and home to 98% of the Laysan albatross’ nesting habitat. Native Hawai’ians hold the area in the highest regard and respect, and believe it is the area from which all life began and to which ancestral spirits return after death. It is also the resting place for more than 3,000 servicemen lost in World War II’s Battle of Midway. Pacific Remote Islands Marine National Monument in the central Pacific Ocean is one of the most remote places on Earth, farther away from any human population center than anywhere else in the United States. It is a safe haven for millions of birds and marine life, with nearly half of the species found nowhere else in the world. Rose Atoll Marine National Monument in American Samoa contains a beautiful pink-hued reef known for its diverse and rare wildlife and home to 95% of the seabird population for American Samoa. America’s marine national monuments contain rich, unique and vital ocean habitats that support marine wildlife and fuel scientific discovery. They are home to rare and at-risk species, from whales, sea turtles, and seabirds to deep-sea corals. 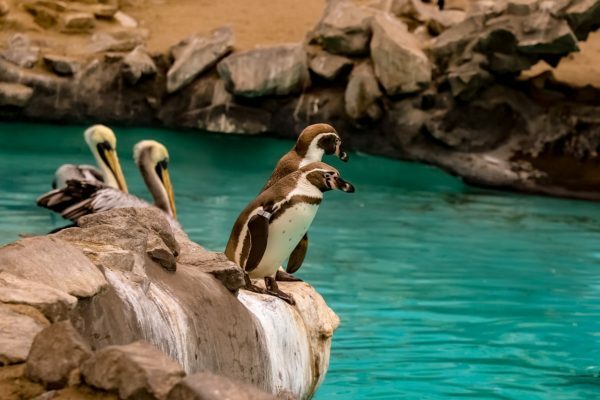 To protect these places and the animals in them, extractive activities – like mining, drilling, and commercial fishing — are typically restricted or prohibited. 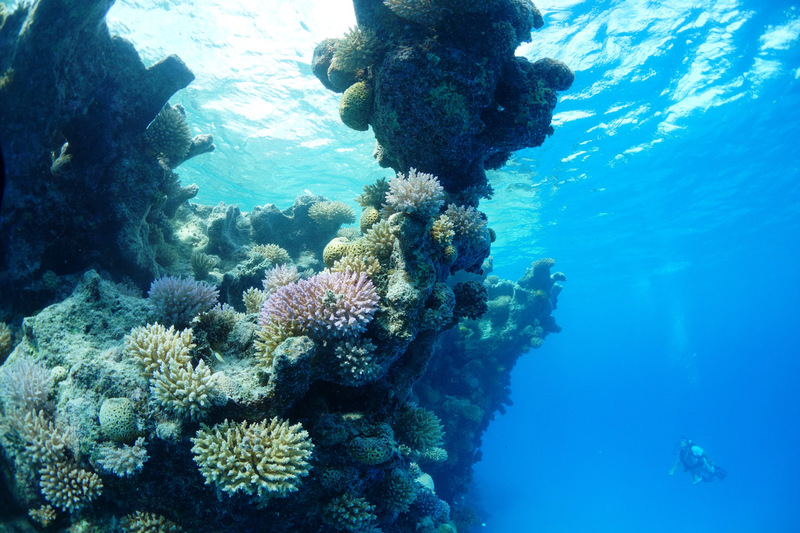 Like their land-based counterparts, marine national monuments remain accessible to the public for purposes such as recreation and scientific research. We are also learning more and more about the important link between the ocean and climate change. Marine national monuments are invaluable tools in the fight against climate change, because the ocean is our most effective buffer against the devastating impacts of climate change. The ocean is the Earth’s largest heat and carbon sink: Ocean ecosystems absorb roughly one-third of global carbon dioxide emissions and more than 90 percent of the planet’s additional atmospheric heat. 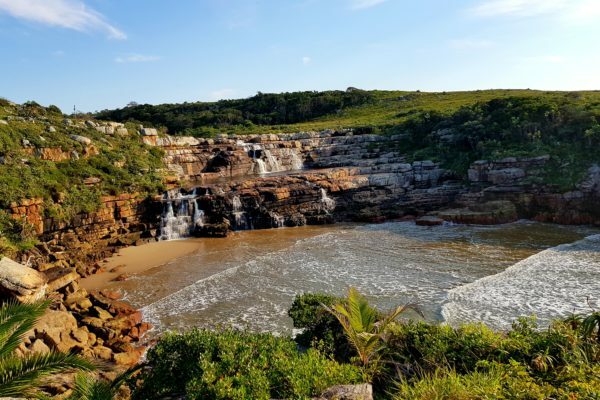 These protected areas are key to protecting and promoting the biodiversity and healthy oceans that our planet depends on to fight the effects of climate change. The United States is an ocean nation. Indeed, our ocean territory is equal in size to our land. Put another way, half of the United States is underwater! We must recognize the important contributions of these waters to our history, our ocean heritage, and our economy. And together we must step up to protect the ocean’s special places and wildlife, for our benefit, for that of our children and grandchildren, and increasingly for the very future of our planet. 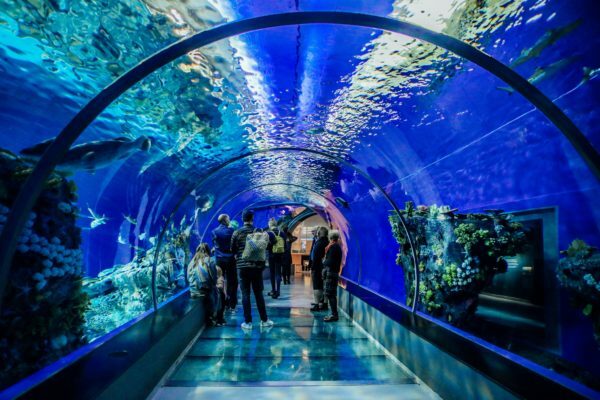 Note: See this page and link on Webinar #5 which featured Amy Kenney, as well as other webinars that highlight what some aquariums and zoos have been doing and their work to continue to protect our special places. And sign up here to get information on upcoming webinars.